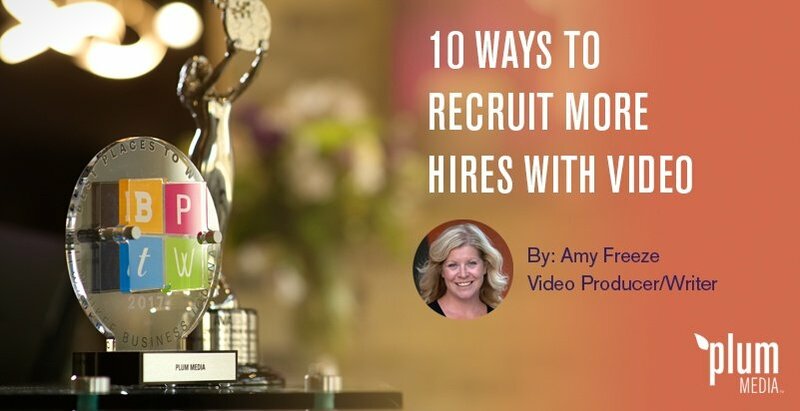 As part of any good recruitment effort, there must be a strategy behind the process. As you start, prioritize a few areas you want to focus on. 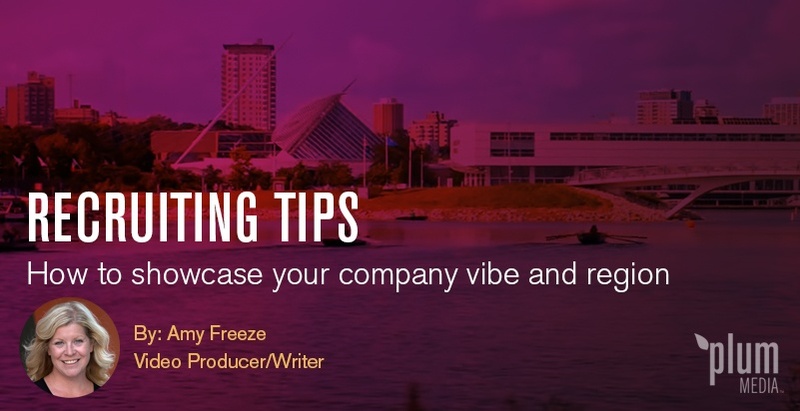 First and foremost, a recruiting video should communicate what's unique about your company through the office, people and location.